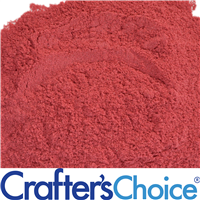 Strawberry Powder can be used to bring the beautiful berry color and scent to handmade cosmetics! Strawberries are high in vitamins and minerals that are thought to help protect the skin. Great for handmade soap and lip balm! Strawberries are used in cosmetics for their natural magenta color, sweet scent and high vitamin content. COMMENTS: I use this in my clay mask and scrubs. So far I fell in love with the mask. I haven't even put the product on the shelf yet and I think it is a winner! "Is this natural strawberry?? With all it vitamins?" Staff Answer Yes, this is made from natural strawberries and is high in vitamins and minerals. "Could this be used in lotion? Would you need to add additional preservative?" Staff Answer You could use a small amount in your lotion to add color. If making from scratch, you would already be adding a preservative and if adding to a base, as long as your additives are under 5%, no additional preservative would be needed. "I’m confused. 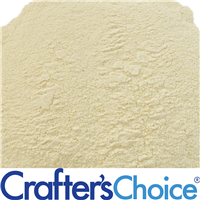 These extract powders all show they are water soluble. However, using in lip balm, scrubs would indicate its oil solvable as discussed in previous comments/questions. Do these extracts fully dissolve? Or leave a gritty texture and/or sediment? And are they dissolved in water or oil or both? Also, does the O2/oil need to be warm to dissolve? Please clarify, don’t want to waste $ on powder that doesn’t dissolve. Thank you." Staff Answer We have updated the answer to the question you referred to. This can settle in oil products but does dissolve in water based, such as MP soap. 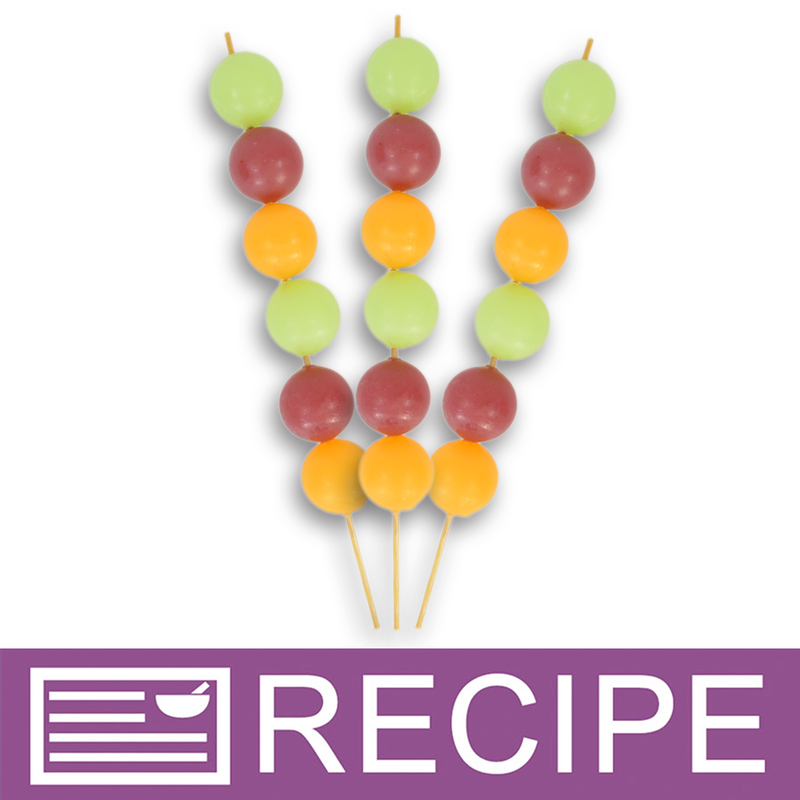 We made Fruit Kabobs MP and the powders dissolved well. 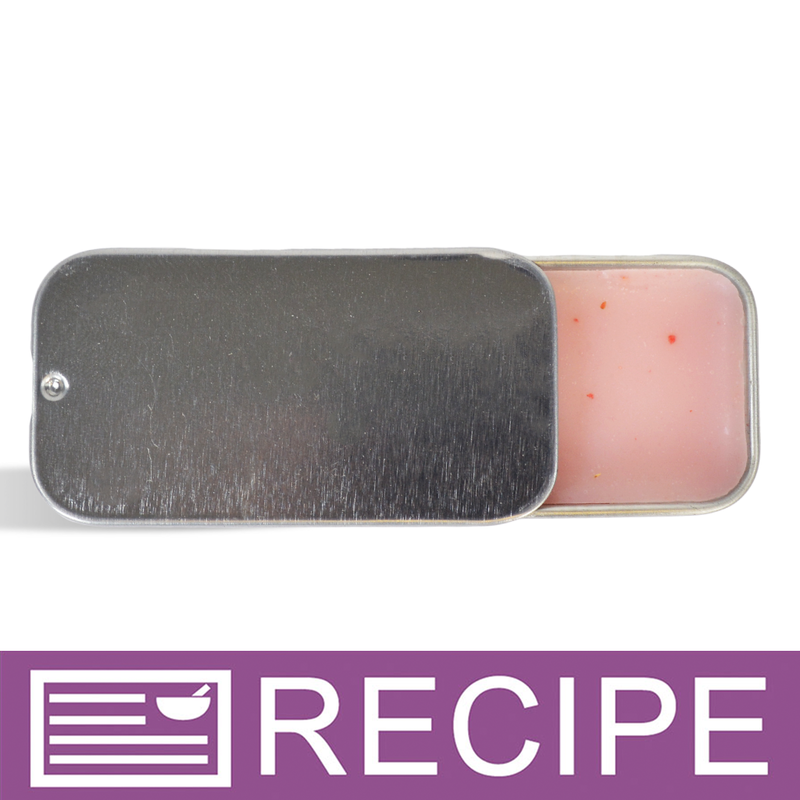 In lip balm, such as Strawberry Shortcake Lip Balm, you can see specks of strawberry in the photo. It does help to dissolve in warm products. "Does this sediment in an anhydrous product before the oils cool and solidify? 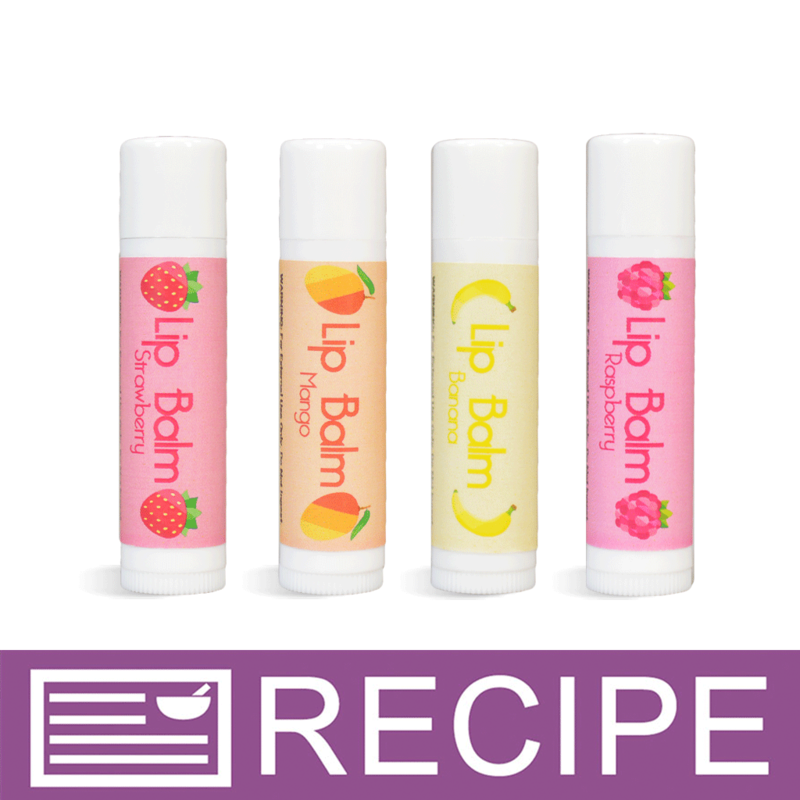 Does it leave a grainy texture in lip balms?" Staff Answer This powder can settle in a product before it cools. Try to pour your product as cool as possible and keep stirring to suspend the powder. It does leave a slight gritty feel but nothing too harsh. 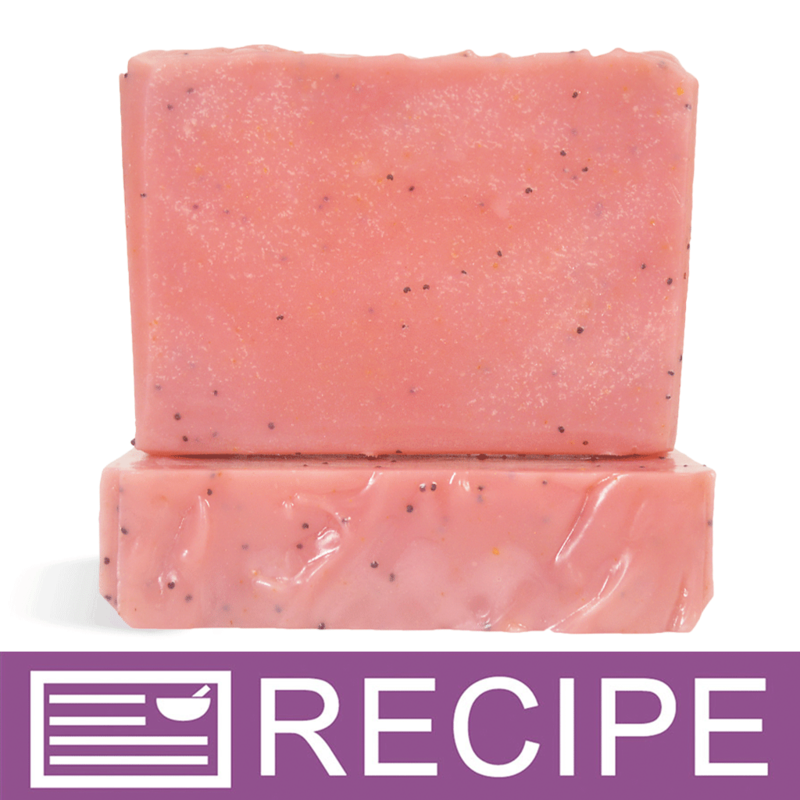 "Will this keep Pink/red in CP soap or will it turn brown? Thank you fir the amazing products!" Staff Answer We have not tested this in CP soap but we have tried the Strawberry Powder. We added color to the soap but we do not feel the color of the fruit powder will stay in CP. It will most likely fade out. "If I were to use this product in a facial mask, what would the maximum usage rate be? " Staff Answer We do not have a maximum usage for this product. We recommend making a small batch, mixing equal parts of the powder with a clay (or other ingredients) and then adjusting the recipe accordingly.